Africa’s leading Closed Circuit Television (CCTV) provider. Do you require CCTV for your industrial, retail or commercial property? 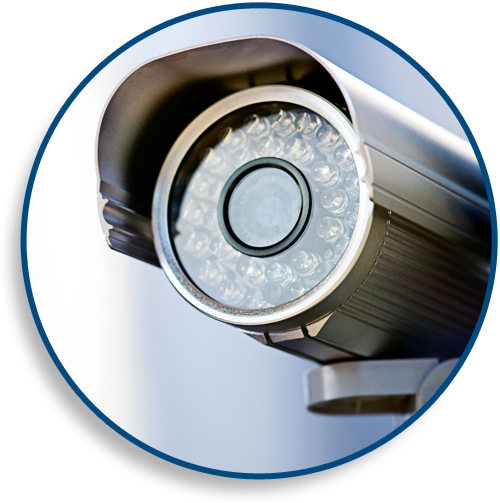 Locksecure has specialised systems to meet your requirements, be it analogue or IP based cameras. We can help owners/managers keep their fingers on the pulse while they are not at their premises with remote viewing on IPhone, IPad, Galaxy Tab, Symbian, Windows Mobile, Windows and Mac OS. Closed-circuit television (CCTV), also known as video surveillance, is the use of video cameras to transmit a signal to a specific place, on a limited set of monitors. It differs from broadcast television in that the signal is not openly transmitted, though it may employ point to point (P2P), point to multipoint, or mesh wireless links. Though almost all video cameras fit this definition, the term is most often applied to those used for surveillance in areas that may need monitoring such as banks, casinos, airports, military installations, and convenience stores. Should you require an evaluation of your premises, please contact us for a free assessment. Africa’s leading supplier of tamper evident padlock and seal control systems and Concept Smoke Screen fog generators. With these tools we've successfully lowered shrinkage for the FMCG market of Africa’s major retail chains.